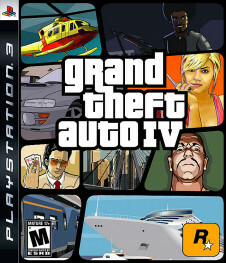 Fake screenshots GTA 6 , Created by fans in anticipation of the next game of the series. 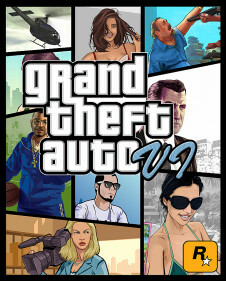 Fake art GTA 6 From fans, created in anticipation of the next game of the series. GTA 6 Gallery: Screenshots from GTA.